The Dubai Arabian Knights Rugby Club is based at Dubai Sports City’s Rugby Park. Known for their bright orange strip, one of the fastest growing Mini & Youth Rugby Groups in Dubai, UAE. 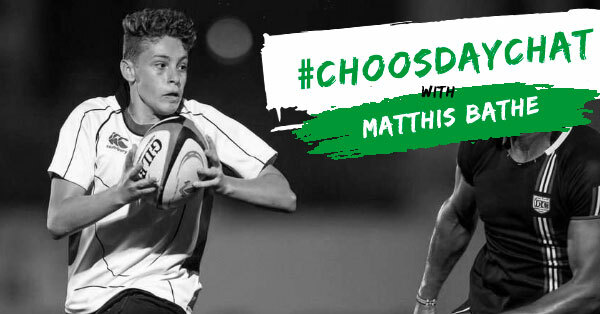 Arabian Knights Scrum Half - Matthis Bathe talks idols, favourite food and proudest moments. Biggest youth club in the UAE speaks volumes. My kids have enjoyed their time there for the last 3 years. I've also played a few games for the vets team. But the commitment of management and in particular the Mens conference coaches are second to none.